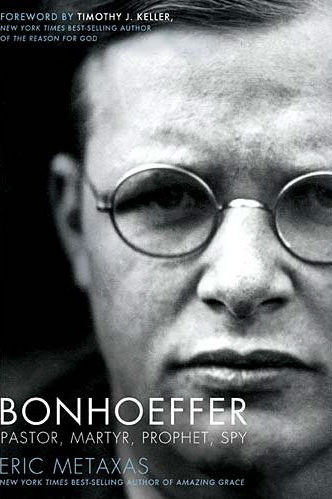 stylos: Was Bonhoeffer an Evangelical? Thanks for reviewing the book and giving your thoughts. We've wrestled with Bonhoeffer and whether he was wrong or right etc.....and not really understanding why we didn't know!? Thanks for sharing....you might have helped us clear some things up!